The PKI 2475 is especially designed for use at places with high ambient noise in order to assure a clear acoustic transmission. 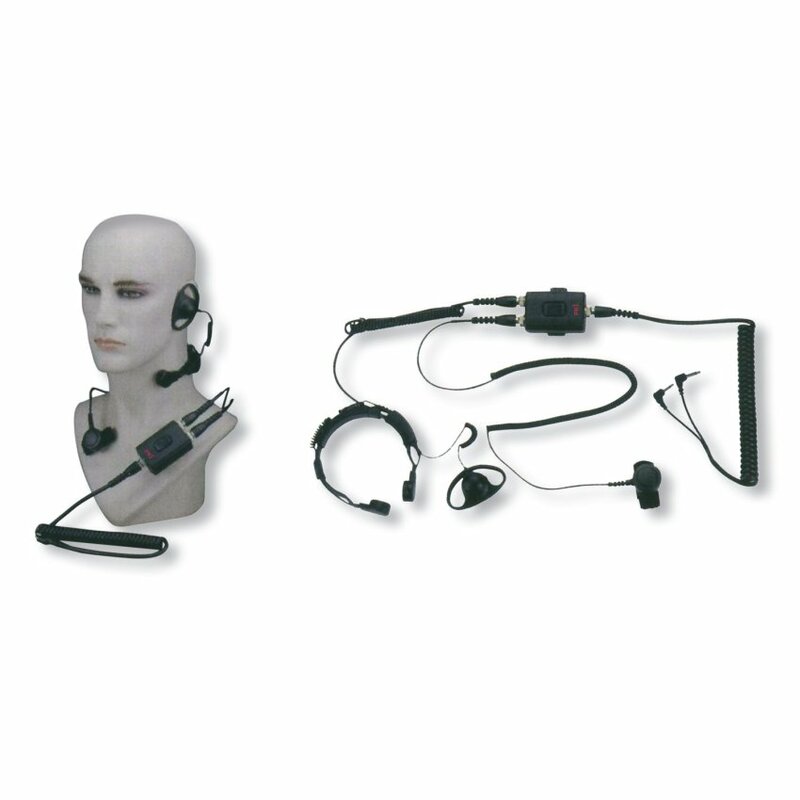 The larynx microphone records only vibrations of the larynx and no sidetones. Loud noises especially during open field operations won’t disturb clean transmission anymore.